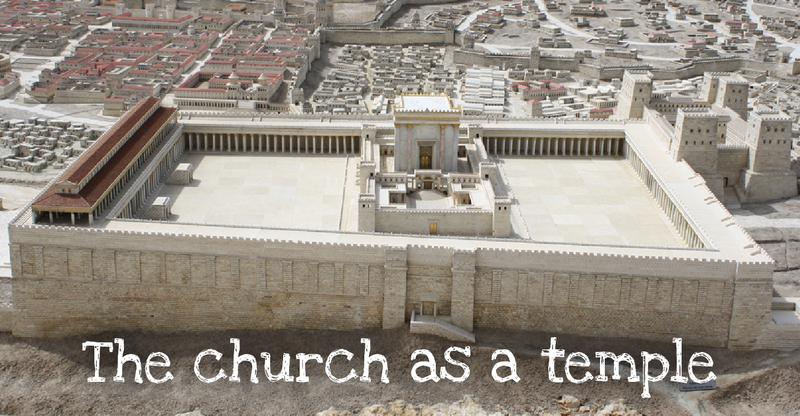 For First Century Jews, the temple was where Heaven met Earth; where God met with His people. It was a place where sins were forgiven, and impurity was cleansed. It was also a source of political power. But then Jesus said he’d come to be the king on earth as in heaven, and to replace the temple. That was revolutionary! So what does this mean for us, the church, now? Do you want to discuss this sermon further with other people? Join our Facebook group, Beyond Sunday.